We are more than an agency that executes digital marketing programmes. We are a trusted partner and extension of your in house team. We have worked with many of our clients for several years, devising and implementing evolving digital marketing programmes. Our company is structured so that you have one contact through which all input from the team is filtered. The senior team has a wealth of experience to guide you through and respond to your online marketing needs. 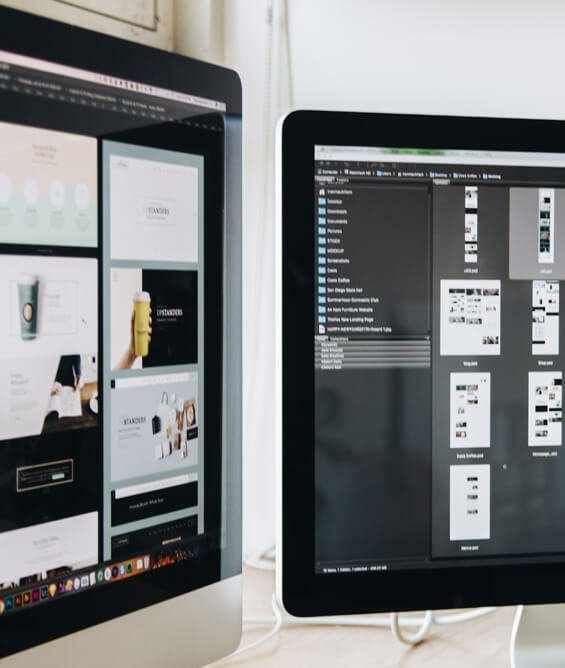 While you may only see one of the senior team, back at the office we have a group of highly skilled designers and developers ready to turn your ideas into tangible marketing tools. Our designers work efficiently and effectively to deliver materials to agreed deadlines. At the same time, they are incredibly flexible should briefs change or need to be adapted. They have a wealth of experience in both corporate and consumer marketing and use their knowledge of the impact of design to maximise effect. 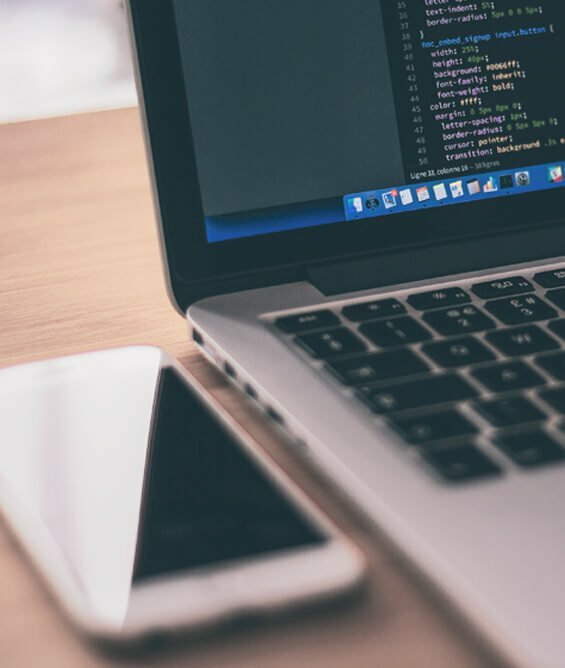 Our young, talented team of developers keeps up to date with latest web technologies to ensure that your materials are accessible to your target audience; interactions can be monitored and analysed; and metrics produced are relevant to your Key Performance Indicators. If you would like to find out more about how to protect your business from the new General Data Protection Regulation (GDPR), drop SoBold an email and we can help.